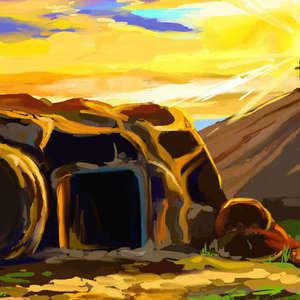 Easter represents Jesus’s Resurrection. It also represents the spiritual renewal going on inside of us all the time. In this episode, host Curtis Childs guides us through the revelations that eighteenth-century philosopher Emanuel Swedenborg had about the Crucifixion and Resurrection during his spiritual explorations. We’re going to take a look at the spiritual meaning Swedenborg uncovered in the Bible parables about the Exodus, the Last Supper, the Crucifixion, and the Resurrection and study their symbolic parallels with modern-day Easter traditions. 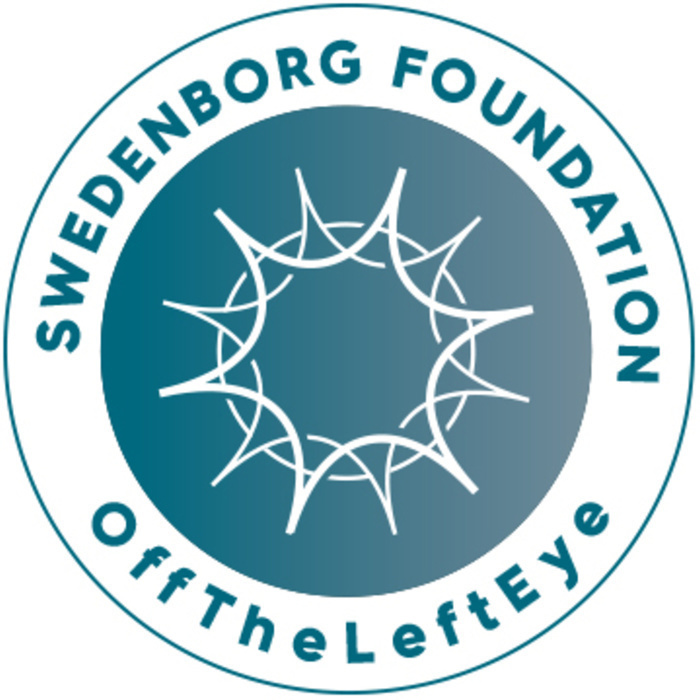 Swedenborg and Life is brought to you by The Swedenborg Foundation -- a 501(c)(3) nonprofit, independent, education organization for Christian spiritual growth. Donate through a secure Google Wallet account by going to our offTheLeftEye channel homepage and clicking the Support button. Donate through our secure PayPal donation processing page.